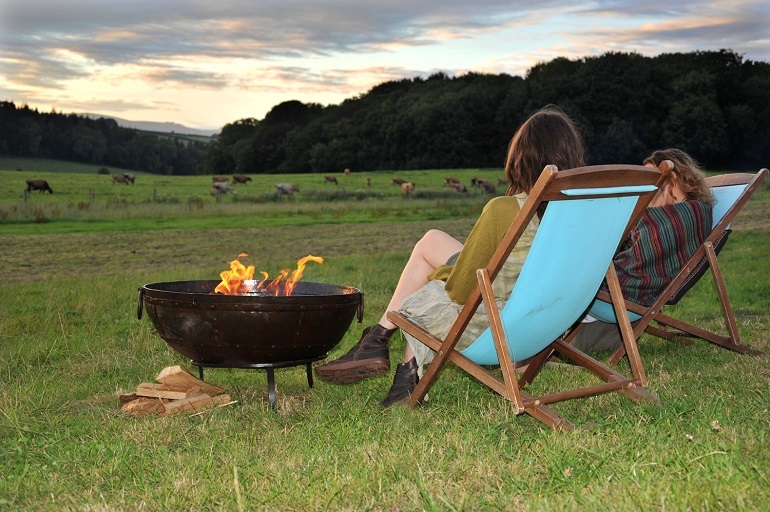 Flat, spacious pitches with beautiful views, on a working farm in a peaceful location. 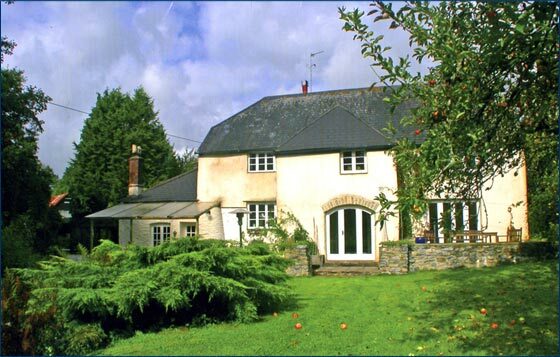 Only 20 minutes to Totnes and Dartmouth, neighbouring Dittisham on the River Dart. Excellent village pubs nearby. Bathroom facilities. 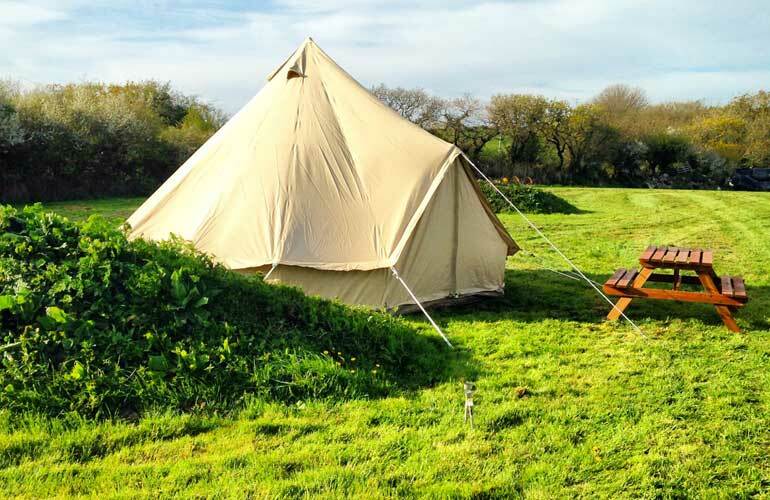 Furnished bell tents from £50 per night. Tourers and tents welcome. Dogs on leads please. Open April to September. A warm welcome in our cosy country farmhouse. Homemade tea and cake on arrival. Local produce and our eggs for breakfasts. Relax in the quiet garden by the stream. Cl A38, central for exploring. 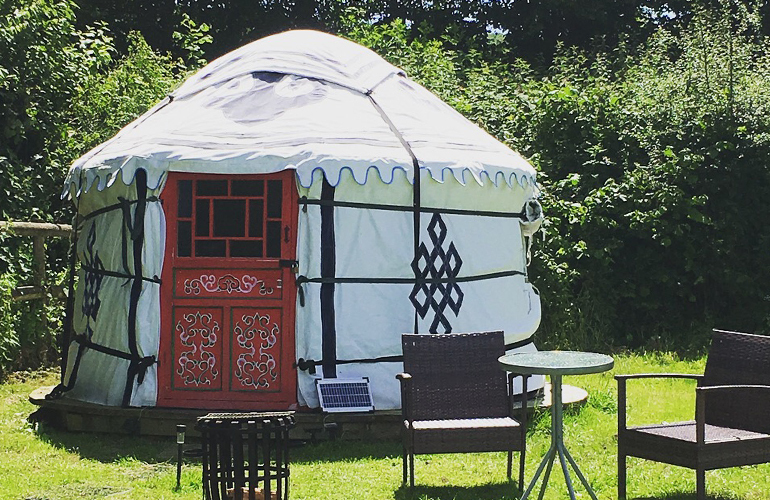 Small self catering unit all year, camping during the summer with yurt available. Special diets and evening meals on request. Special winter deals. Local tours and taxi service available.